Innova is ideal as a template for professional presentations. It has a minimalist and clean design that allows this template to be used for any type of theme. Its design will not interfere with the colors of your brand. 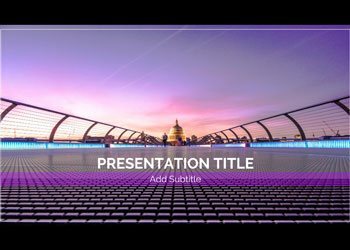 Use this free presentation template to make your Startup known in a professional environment, and focus without distraction on the message you want to give.